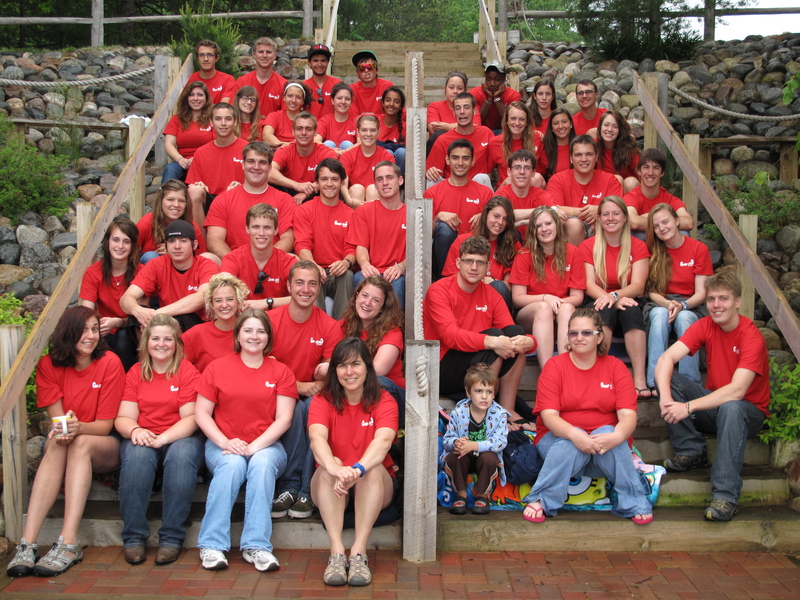 One of the greatest parts of my job as Resident Camp Director is interviewing and hiring staff for the summer. This school year we rolled out the application in late December, a little earlier than usual, and within a few weeks I had more than 50 applications in my inbox! It’s incredibly encouraging to see so many young people who have “come up through the ranks” in their CJ lives, and are excited to pass on the traditions and help create memories for the campers who walk the paths of Camp Jorn today. It’s also fun to see applications from “new” people, people who are passionate about the camping experience and want to make a difference in the lives of kids. As a parent myself, one of my greatest desires is for my own kids to find the kind of positive role models they so desperately need in today’s day and age. The old adage that “it takes a village to raise a child” is still relevant, but so often missing in the lives of kids these days. Camp is one of those places that provide these role models, in a safety-conscious, growth-oriented, fun environment. Finding the best staff to work with Camp Jorn campers is not only one of the greatest parts of my job, but one of the most important! Potential CJ staff go through a rigorous hiring process. We receive their application and 3 reference forms, which must be written and are also spot-checked for accuracy and authenticity, and then conduct a phone or in-person interview. Campers, tell us about the staff members you particularly love, and why they’re so great! Tell us what you see in them that make you want to come back to camp every summer! 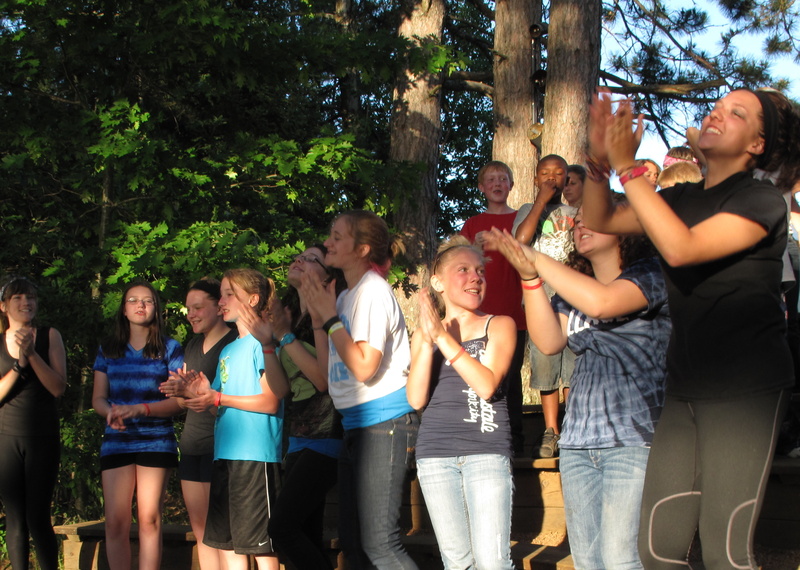 Staff, tell us what qualities you think make up the best counselor at Camp Jorn? Parents, tell us about the perfect staff member for your child! What do you look for? What’s important to you? We at camp want to listen and continue to improve in every way. Posted in Alumni, Campers, Parents, Resident Camp, Staff and tagged Camp Jorn, camp songs, camper development, campers, canoe, CJ, hiring, lesson plans, parents, role models, staff, staff training, summer, summer camp, Sunday, traditions. Bookmark the permalink.